On Second Thought for Friday, May 4, 2018. Georgia Gilmore of Montgomery, Alabama, was an unsung hero of the civil rights movement. In Montgomery, Gilmore cooked for Martin Luther King Jr. and other civil rights leaders. 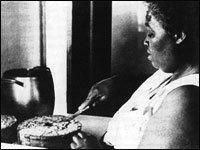 She also organized a group known as the Club from Nowhere and sold baked goods to help fund the Montgomery bus boycott. The Kitchen Sisters (Davia Nelson and Nikki Silva) produced a podcast about Gilmore titled "A Secret Civil Rights Kitchen: Georgia Gilmore and the Club from Nowhere." Incoming On Second Thought host Virginia Prescott sat down with the Kitchen Sisters to learn more about Gilmore and her secret kitchen. 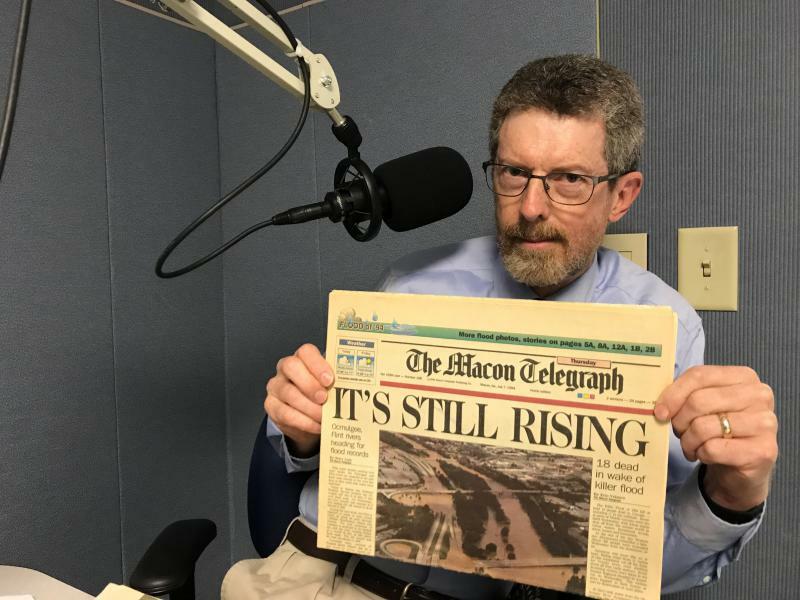 This week we talked about the psychology of newlyweds, an unsung civil rights hero and the future of local news. So, as always, we invited a group of smart people to help us break down the week's biggest headlines. Natalie Pawelski, vice president of Cater Communications, conservative radio host Greg Williams, Kennesaw State University Roxanne Donovan and Decatur-based author Nicki Salcedo joined this week's Breakroom. This week we talked about the psychology of newlyweds, an unsung civil rights hero and the future of local news. So, as always, we invited a group of smart people to help us break down the week's biggest headlines. 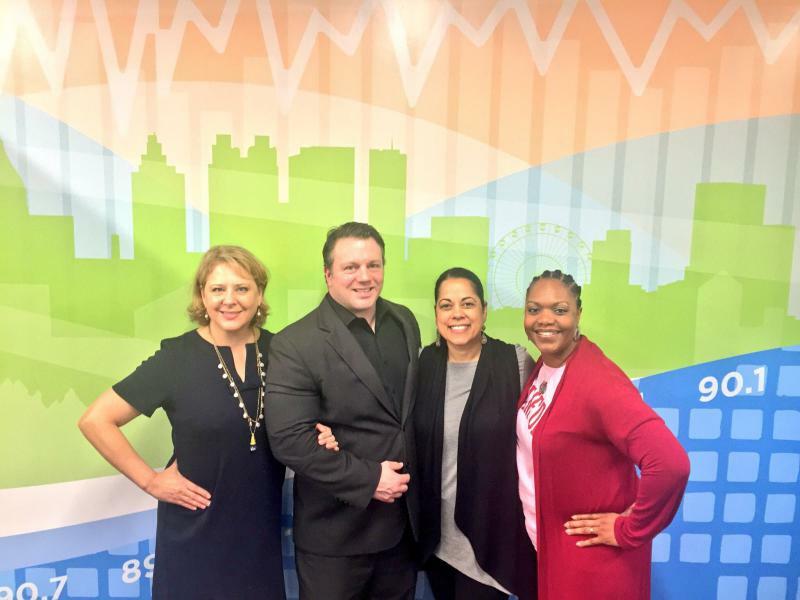 Natalie Pawelski, vice president of Cater Communications, conservative radio host Greg Williams, Kennesaw State University Roxanne Donovan and Decatur-based author Nicki Salcedo joined this week's Breakroom.